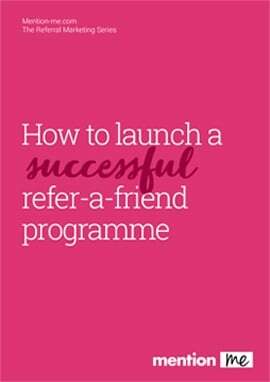 At Mention Me we power the refer a friend programmes for over 100 retailers around the world. This gives us a unique cross-sector insight into how the day panned out. First, how did this year compare to last year? Interestingly in 2014 Cyber Monday was actually the bigger shopping day. This year, as many retailers dropped their promotional materials earlier in the week a Thursday peak is also visible (but still dwarfed by Friday). 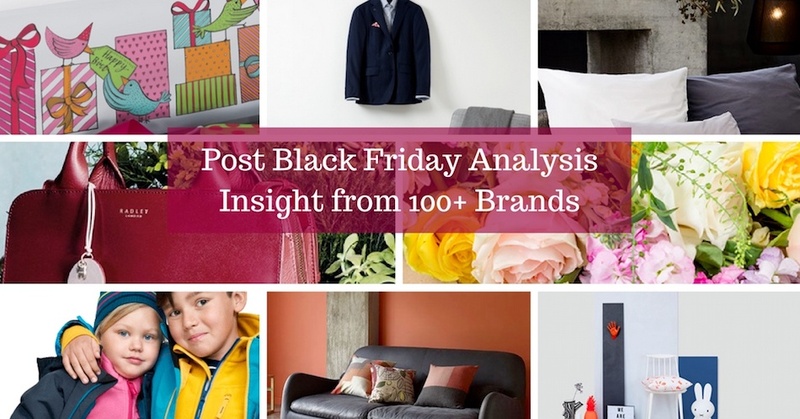 Overall, we saw a 350% increase in 2016 compared to 2015 Black Friday volume. Here’s a snapshot of that Thursday, Friday effect. The sharp peak late in the day on Thursday led nicely into a full day of increased transactional volume on Friday. The hourly evolution of the sales was interesting too. Our morning started strong. 10am was the peak time for order volume throughout the day in the UK. There was a little lull around 3pm. We’re not sure why but some hypothesis include: the school run or potentially the moment when people shopping from their desks realised they hadn’t done any work yet. As afternoon rolled into evening our US clients started to pick up and we finished the day with about 3.5 to 4 times normal order volume. Regardless of how you feel about the day as a consumer, marketer or retailer, there is no denying it was an exciting day - as the data shows it’s an amazing perspective on the way the world shops. Ed, how do you feel about Black Friday? As a software engineer building a platform for not just one, or ten, but hundreds of retailers, energy providers, online businesses and more - Black Friday is the day that keeps me anxious. It’s absolutely critical that our system keeps ticking over and that the huge volume we experience is basically invisible to our clients and their customers. And how was the day for you? In 2015 we were a newer business. We were prepared but still didn't quite expect the volume we saw. Fortunately, we had contingency plans and backups that allowed us to keep operating throughout the day and maintain our quality of service. 2016 was a different game. We're bigger. We have more clients. And they're bigger too. Luckily this year it was really boring. As a software engineer, that's the best kind of day. No emergencies. No alarms. No mad panic. So, how did you approach planning for such a massive event? Black Friday has the potential to be the most challenging and exciting day for a software engineer for an eCommerce platform. How many people will land on our site? Will we be able to cope? Do we have contingency plans? 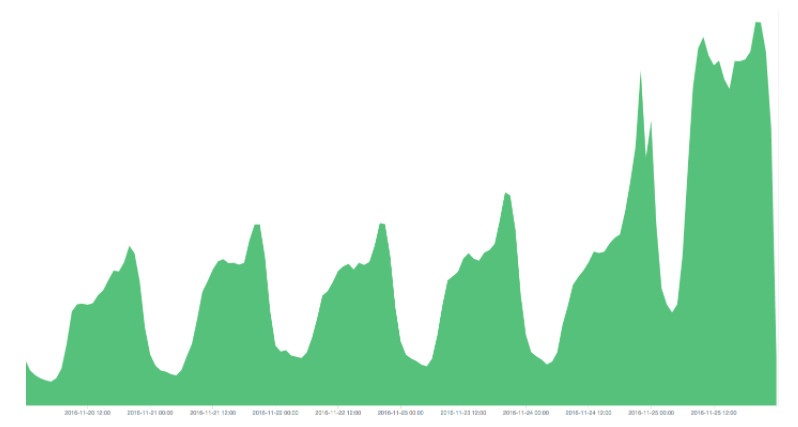 The engineering team and I started load testing for Black Friday about 4 months ago. We pushed the referral platform as hard as we could, simulating double the traffic that our forecasting suggested we'd see. 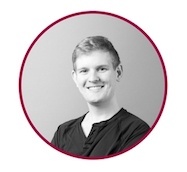 We try and mimic real user behaviour as much as possible, as well as preparing for spikes or peaks in demand as traffic fluctuates during the day. In the weeks before we prepare by spinning up extra hardware where required, applying optimisations and improvements to our code base as well as ensuring contingency plans are in place. With Black Friday out of the way, what's next? We've got some great new product features such as Tiered Rewards coming in the run up to Christmas as well as improvements to our core platform. Capacity planning and preparing never ends, so we'll be preparing for 2017 January sales before Christmas too! We're expecting 2017 to be an even bigger year for Mention Me, and we'll be growing the number of clients, the volume of consumers and the size of the team. If you're interested in our tech and how we run referral for some of the biggest brands, we're hiring! Visit our careers page or get in touch if you'd like to know more about the roles we're looking to fill. Or if you're interested in how we can help grow your business via referral, contact us for a quote!